Karen Jacobs is currently serving as an Associate Professor of Management in the School of Business at LeTourneau University. Her dissertation studied the relationship between effective teaching and servant leadership, with applications for future research to include conducting the study within different educational settings, such as public and for profit universities, which would provide additional information on how servant leadership affects teaching in varied environments. Her research interests include faith integration, servant leadership, and pedagogy for improving the classroom experience for students. Karen and her husband Wayne have a passion for strengthening marriages through workshops, seminars and couple coaching. 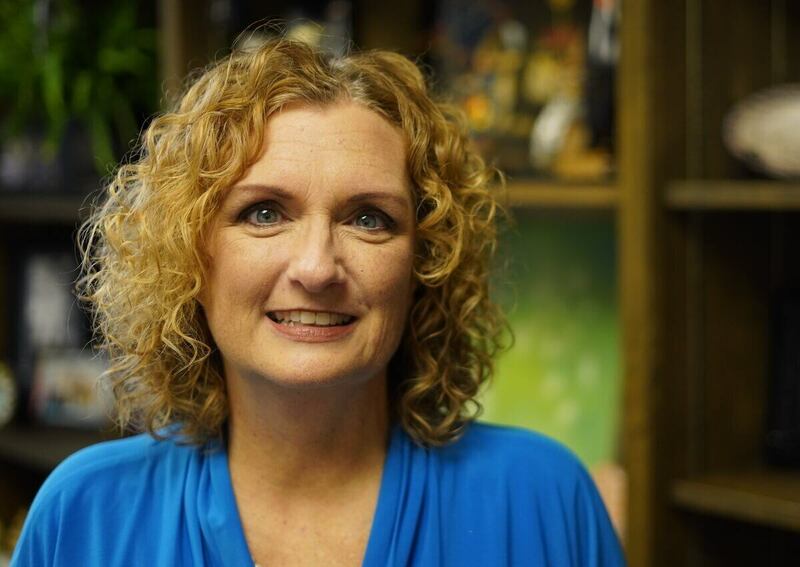 Before coming to LeTourneau, Karen taught at Stephen F. Austin State University for 10 years as well as developing and writing curriculum for children’s and women’s ministries.